For the 2019 DTM Season, the Class 1 regulations require a change in the motorization. A newly-developed BMW 2.0 liter turbo engine will now be fitted in the BMW M4 DTM racing car. 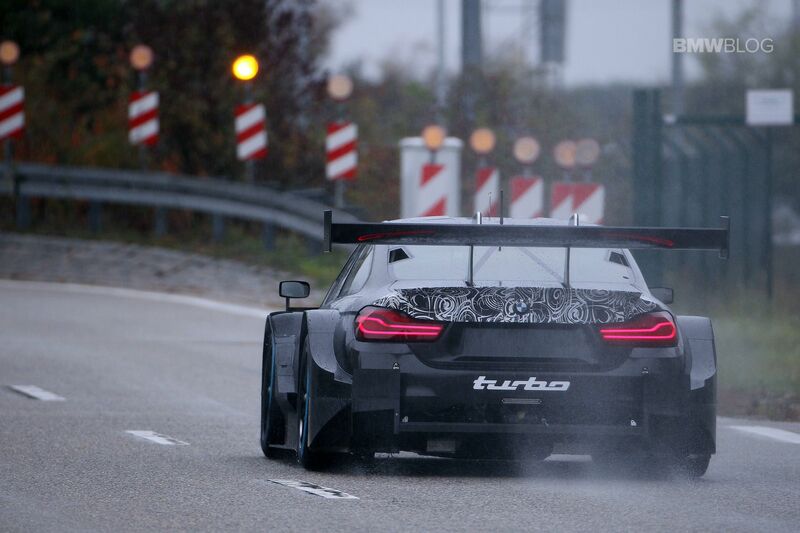 With BMW works driver Bruno Spengler at the wheel, the car completed its first kilometers with BMW Turbo Power. The previous V8 engines are being replaced by efficient and significantly more powerful four-cylinder turbo engines with two-liter capacity. All the modifications required to fit the new engine, in accordance with Class 1 regulations, have already been made on the BMW M4 DTM. These include alterations to the air inlets and outlets, as well as the intake and exhaust system. Further evolutionary phases, based on the new regulations, will be implemented before the new car is homologated. The first ITR test in preparation for the 2019 season is scheduled to take place from 11th to 14th November 2018 at Estoril (POR). Next post TEST DRIVE: 2018 Lexus LC500 — Japan’s 8 Series Rival?